In 2009 the two founders of douchebags discovered a strong and mutual passion for travelling the world in search of epic skiing. However, they also related to the same painful luggage problems when travelling with ski gear. Between 2009 and 2012 was an extensive R&D period and when the first douchebags were unveiled to the public in early 2012 after various prototypes they recieved huge media attention worldwide and were sold out in 2 months. Since 2012 the Douchebags family has only kept growing – both in terms of people and product line. 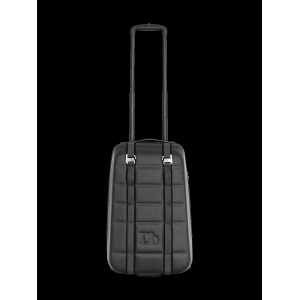 Protective design, durable materials and a sleek finish, this is your new favourite carry-on. Pack the essentials and more with unmatched convenient storage and access. Are you the tarmac lover? 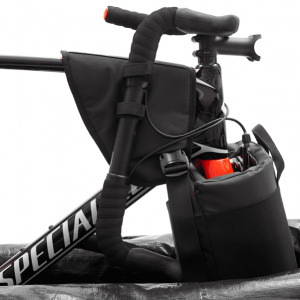 Don’t forget to team up The Savage with The Road Bike Adaptor to seal the deal. Inspired by the lifesaving roll cages used in racing cars, the construction of The Savage centers around the unique and patented Db Roll Cage which will protect your bike in an exceptional way. Combining high durability, steadiness and compressibility. Behold the flagship of the travel gear revolution. 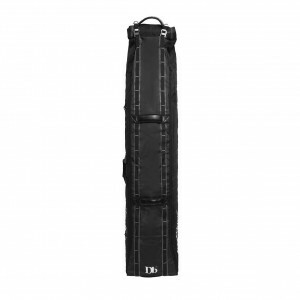 This award-winning ski and snowboard bag has been breaking boundaries in all directions since 2012. 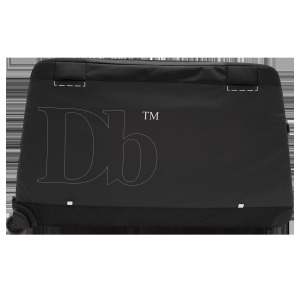 Marking the end of an era of heavy and bulky ski bags, The Douchebag sets new industry standards for traveling with skis or snowboards.